\r\n\r\nIntel\'s processor prices have been going up recently, rather than down. \nto migrate towards 7nm within less than a year. \n Intel\'s processor prices have been going up recently, rather than down. \n to migrate towards 7nm within less than a year. \nAMDs were vulnerable, too. Go reread those security articles. \n AMDs were vulnerable, too. Go reread those security articles. \naffected their processors too. Thanks for that. \n(at which point it becomes history). \nheard "supply and demand" but maybe you didn\'t understand it. \nBy that token, then Intel is one of the largest bakers ever. \nbigger, so yield must be lower? \naddress rumours unless it really hit close to home. \n By that token, then Intel is one of the largest bakers ever. \nBeing largest doesn\'t mean infinite production capacity. \n bigger, so yield must be lower? \nnews pundits saying otherwise. "Apparently" is another guess. \nwon\'t even check some of your assumptions. \n address rumours unless it really hit close to home. \nCome on back when rumor becomes fact. \n news pundits saying otherwise. "Apparently" is another guess. \nincludes wasted space along the sides of the wafer. \nand if it wants an octa-core, it just gives you two of them! \n includes wasted space along the sides of the wafer. \n and if it wants an octa-core, it just gives you two of them! \nI think the Ryzen is a single die with two CCX on it. \nSo your yield is for an 8 core chips. \n I think the Ryzen is a single die with two CCX on it. \n So your yield is for an 8 core chips. \nlot of features similar to MCM\'s. \n lot of features similar to MCM\'s. \nLooks like one silicon die to me. There are two IP blocks on it. \n graphics in a single piece of silicon. \nDie shot of the mobile part, with one CCX on the left, GPU on the right. \n Looks like one silicon die to me. There are two IP blocks on it. \n Die shot of the mobile part, with one CCX on the left, GPU on the right. \nThe Ryzens use 4-core CCX\'s, while the Threadrippers use 8-core CCX\'s. \n The Ryzens use 4-core CCX\'s, while the Threadrippers use 8-core CCX\'s. \nAnd that\'s exactly what my quotes above, provide. \nblock size is a 4 core CCX, which is getting reused. \nThere is a grand total of two die designs. \nsome of the more profitable packaged products. \narchitectural shortcoming, not a "snip point". \nThe die is one continuous thing. \nparts are shipping from other fabs. \n parts are shipping from other fabs. \nanalysis of the *shipping* 10nm processors in the Chinese market. \n1) Could be low yield. \n2) Not enough production lines (yet). \n3) Could be a material expense issue (profit not large enough). \nbothering them for those parts. And their "conflict minerals"
\nof keeping the business afloat. \n"Intel are finished, finished I tell you"
\nyield being there to begin with. \nno turning back. It\'s an all or nothing change. \nsuggest a lot of radical change. \nor are you referring to the price at your store (retail) ? \nAs it could take tariffs into account, if it is a retail price. \n "Intel are finished, finished I tell you"
\ntheir problems are going to be a lot worse. \n suggest a lot of radical change. 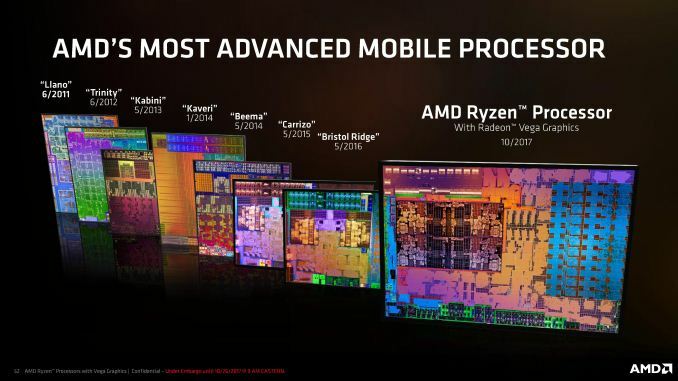 \nthan the top AMD Ryzen 2700X CPU. \n @~@ Remain silent! Drink, Blink, Stretch! Live long and prosper!! \n / v \\ Simplicity is Beauty! \n/( _ )\\ May the Force and farces be with you! \n than the top AMD Ryzen 2700X CPU. \nThey\'ll still sell a few. \nThe Ryzen 2700X is $300. \nAnd it will do Turbo on two cores. \nSo you can run a SuperPI bench for a bar bet. \nto the next fabrication process, and hence the shortage of 14nm products. \n ... not proven conclusions. \nSo, you rephrased what I already said. Thanks for the reinforcement. \n (at which point it becomes history). \nHuman induced climate change is already evidenced and proven. \nWhich model would you like to rely upon? \n Human induced climate change is already evidenced and proven. \n changing for billions of years. \n much open to debate. \nman-baby decided to withdraw (although not until 2020). \nSure, there are plenty of armchair scientists who think they know better. \nflying at low altitude and taking sea temperatures. \n what actions governments take. \n Which model would you like to rely upon? \nthem at the next major review. \npossibly as long as 40 years. Both of these point to a cooling earth. \nInterest is lowly building in the behaviour of the sun. \nmoney is expected to flow from. 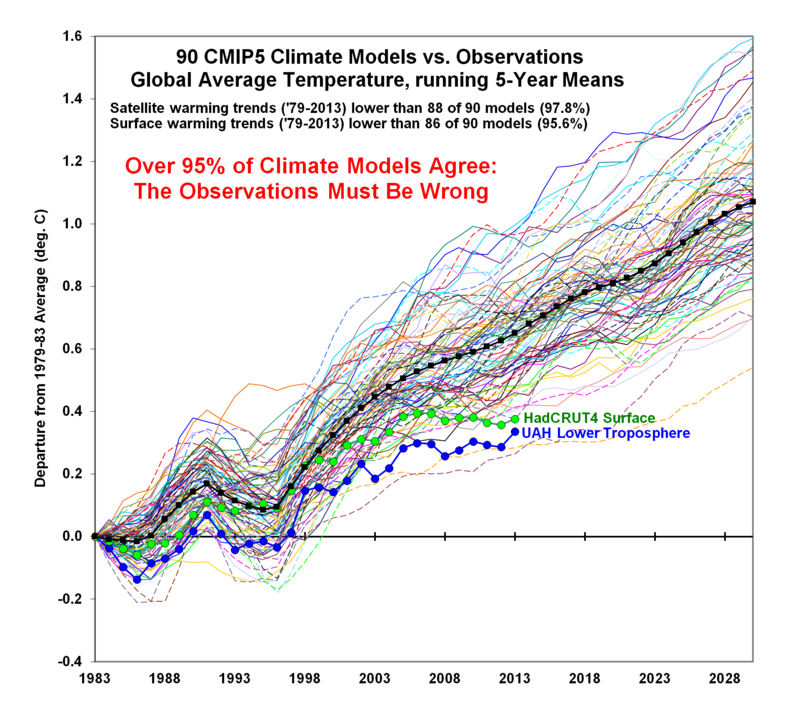 \nlight into the dark corners of the use and misuse of climate data. \nPity. You might have learned something. \nunderstand what you are getting at. \n anthropogenic interference with the climate system". \nwas that they were directed to find. \nwarming failed due to the current cooling). \nGamma radiation is highest when the sun is its most sluggish. \ndeliberately skewed the news media. Well, that\'s what gov\'ts do. \n(if we\'re still here in the very short 100,000 years from now). \nMilankovitch cycle we\'ve been in over the last 20 years. \n warming failed due to the current cooling). \nSeriously?! Gamma rays? Gimme a break! \n Gamma radiation is highest when the sun is its most sluggish. \n deliberately skewed the news media. Well, that\'s what gov\'ts do. \nRenewable energy sources are taxed, including solar. \n time ranges. They talk about now, not over geological time spans. \n Milankovitch cycle we\'ve been in over the last 20 years. \nDon\'t be daft, this isn\'t about tax. \nYou need to read more widely. \nHis work has been largely confirmed by CERN and others. \nDo they need to - isn\'t it skewed enough on its own? \nthank god! the British journalist. \nUNbribed, there\'s no occasion to!" \nforests (with the idea that trees were competitors). \n understand what you are getting at. \nIt\'s about heat transported by ocean currents. \nchange. I.e., the climate from Greenland to Norway will change. \nprobably on the order of a thousand years or so. \na shower we get a thunderstorm. \nchaotic. See the Three Body Problem for a very old example. \nBTW, life itself is a driver of weather, and in the long run of climate. \naffects the hydrologic cycle that we call "rain."